Lead Safe Paint® certification lets customers know products are safe, especially in places where young children are present. 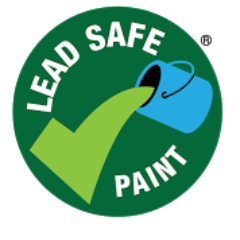 The Lead Safe Paint® logo lets customers know that the paint they are buying meets the strictest standard for lead content in paints established by any government anywhere in the world. The Lead Safe Paint® logo is awarded only to those paint brands where initial analysis of all paints produced under the brand by an independent and accredited laboratory verifies that the paints contain less than 90 parts per million (ppm) total lead (dry weight). This initial analysis is further verified through subsequent monitoring through random sampling of a portion of the paints under the brand. The laboratories that are used are required to participate in the Environmental Lead Proficiency Analytical Testing (ELPAT) program. Why is Lead Safe Paint® certification important? Why is Lead Safe Paint® certification trustworthy? 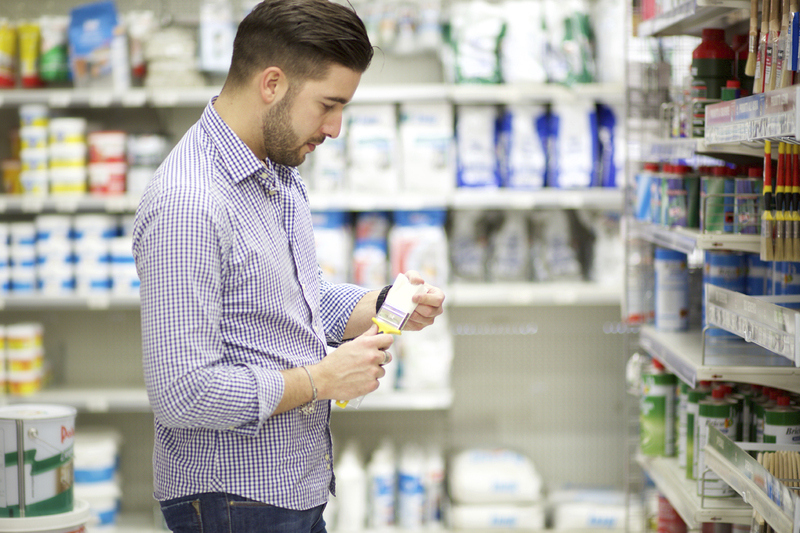 What information should customers look for when buying lead safe paint? How to protect children from lead exposure in the home?